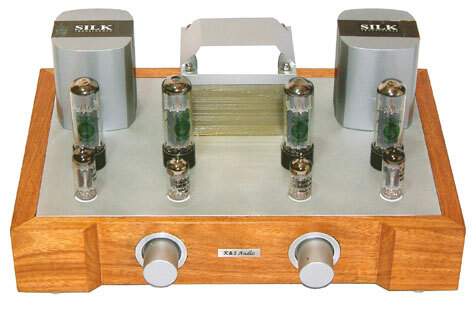 This EL34 Push-Pull Class AB1 Integrated Power Amplifier delivers clean and power full sound (30 Watts RMS) with dedicate tonal balance from top to bottom. 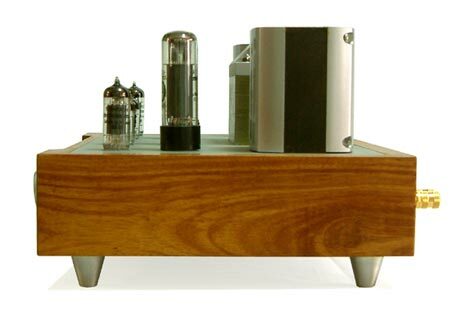 This product shares many features of 2A3 SE Integrated Amplifier like; special hand crafted solid hardwood chassis, 3 selectable RCA input, choke power supply, ceramic socket and hard wiring technique. 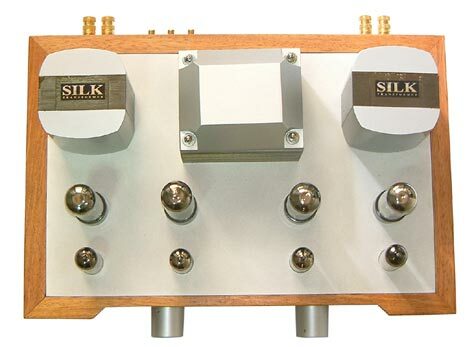 There are plenty of high quality parts used through out the amp for example; Carbon resistor, Hovland Musicap coupling capacitor, Hammond output transformer, APLS volume control etc. Special arrangement had been added to upgrade the performance through reduce global negative feedback, and added special local feedback network, compensation circuit to align all the stages to work in unison. Further the output tubes, Electro Harmonix EL34, are working under ideal condition in Ultra Linear Mode with separate adjustable bias for fine tuning the balance working point between push pull tubes.